CARFAX 1-Owner, Clean. EPA 21 MPG Hwy/15 MPG City! Express trim. ADD CLASS IV RECEIVER HITCH, WHEELS: 20" X 8" ALUMINUM, DIESEL GRAY/BLACK, CLOTH 40/20/40 BEN... 4WD, Alloy Wheels, Tow Hitch, ENGINE: 5.7L V8 HEMI MDS VVT. SEE MORE!
. Ram Express with Bright White Clearcoat exterior and Diesel Gray/Black interior features a 8 Cylinder Engine with 305 HP at 6400 RPM*. 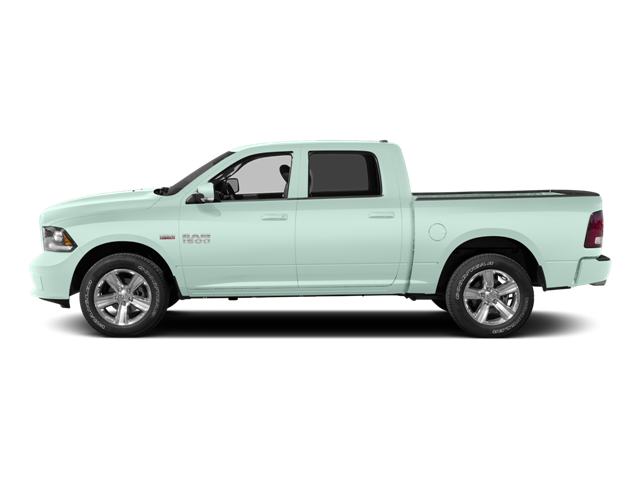 Hello, I would like more information about the 2015 Ram 1500, stock# T16297. Hello, I would like to see more pictures of the 2015 Ram 1500, stock# T16297.